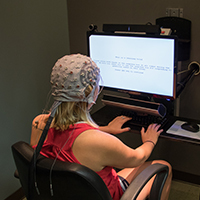 The Ivy College of Business at Iowa State University is committed to supporting innovative research on human judgment, decision making, and behavior. 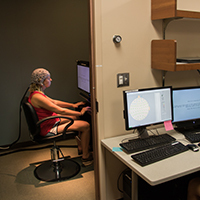 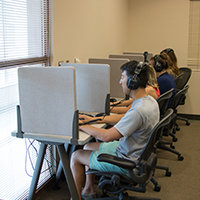 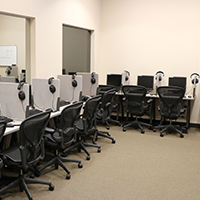 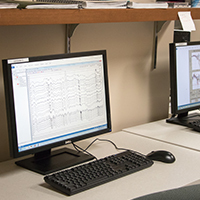 To support this objective, two labs are supported for faculty, doctoral student, inter-disciplinary, and practitioner research – the Neuro Research in Business Lab and the Behavioral Lab. 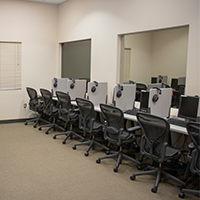 To learn more about the research labs, history, technology, and contact information, click here to see the lab White Paper.